The single best resource for installing metal roofing is a contractor with experience installing the metal roofing system of your choice. A contractor with experience installing metal roofing can ensure that your buildings new roof is installed correctly and efficiently. 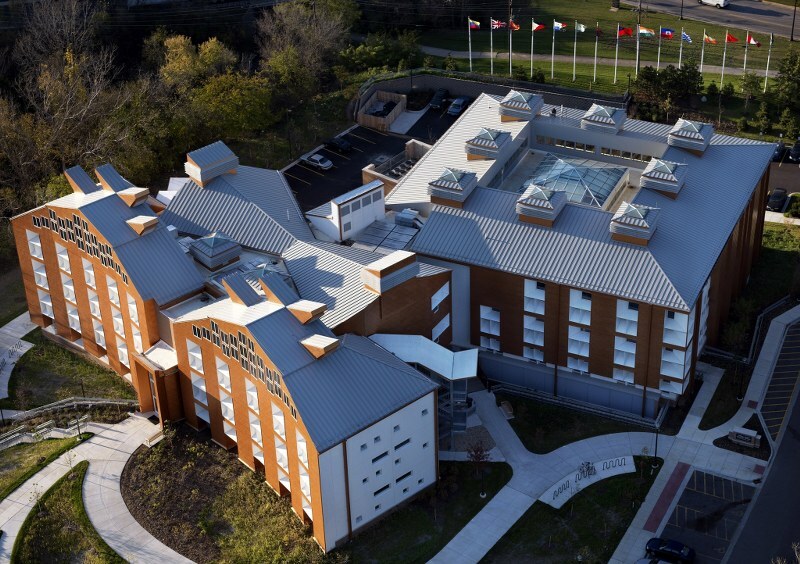 Building owners who chose metal roofing for their building are typically interested in the advantages metal roofing offers. A metal roof offers natural wind, hail, and fire resistance and can last 50+ years. For buildings located in storm-prone areas, a metal roof can drastically reduce the amount of time and money spent on repairs. The long lifespan of a metal roof means less money spent on maintenance, repairs, and replacement over the lifespan of the building. All of the advantages of a metal roof are diminished if it is not installed correctly. A roofing partner with experience and expertise in metal roofing can help you select the best roofing system for your building and goals and will ensure that your roof is installed properly to take full advantage of all of the benefits of a metal roof. 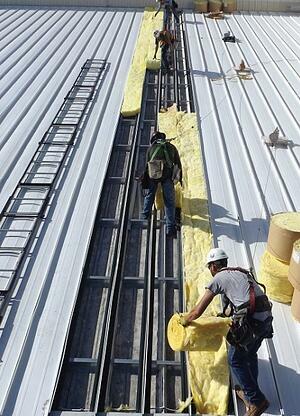 Beyond an experienced roofing partner, however, McElroy Metal offers a number of metal roof installation resources. All of our installation manuals, for instance, are available for download on our Downloads page. The installation manuals we’ve made available provide general notes about the product, details showing suggested guidelines for proven methods of construction, as well as contact information for our technical service department. These manuals do not, nor are they intended to, cover all building requirements, designs, or codes. Again, the best resource available to you is an experienced contractor. Another metal roofing resource is our YouTube channel. The videos we have shared on our YouTube channel are a great way to get a visual sense for how some of our most popular metal roofing systems are installed. Contact us to learn more about any of our metal roofing products or find a contractor/distributor near you!